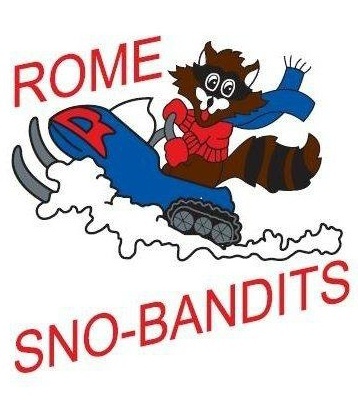 The Rome Sno-Bandits Snowmobile Club is dedicated to providing the finest trails for recreational family snowmobiling. Enjoy your trails and please ride safely ! 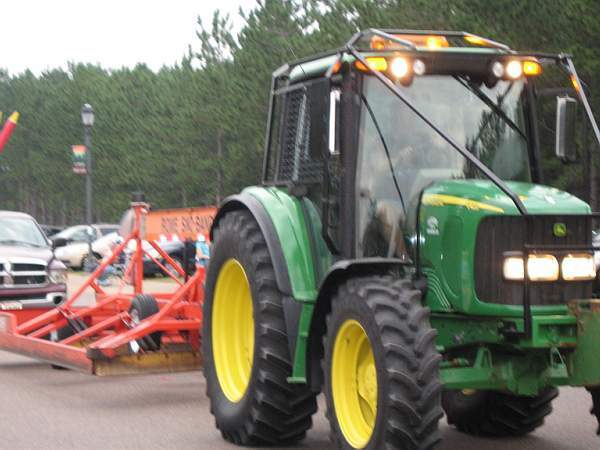 YOU can reduce the needless accidents and deaths on Wisconsin's trails by riding in a responsible manner. 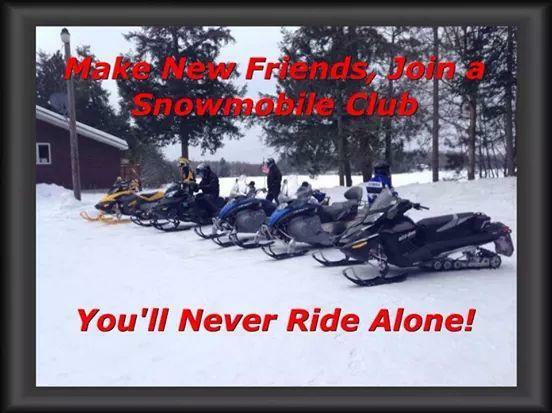 Please be considerate of others and remember snowmobiling is a privilege, not a right ! 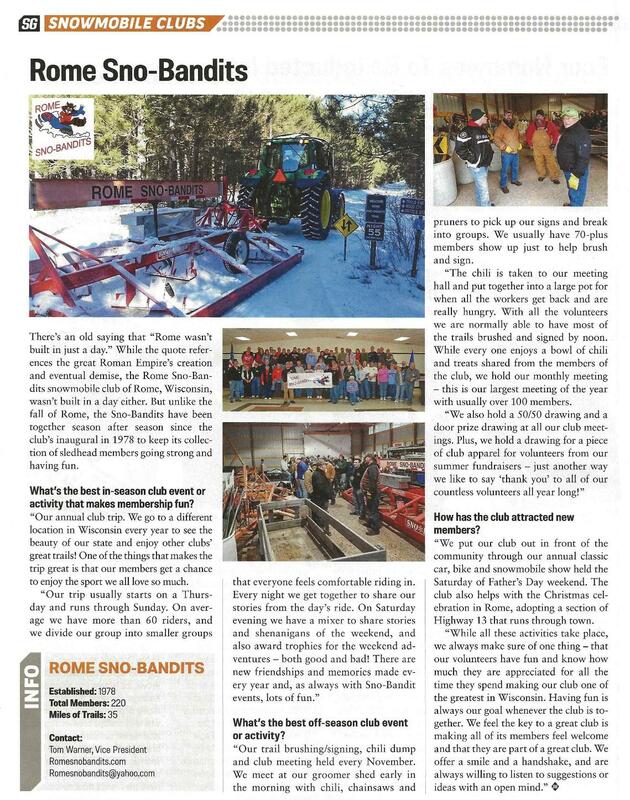 The Rome Sno-Bandits have received National recognition!! Check out the November issue of Snow Goer Magazine highlighting our club in a full page article!! Thank You to our Vice President Tom Warner for submitting the article. Great Job Tom. Is your AWSC Membership Current? If it is, you can order your 2019 Trail Pass here.